What is Fear Free and FAS? “FAS” stands for fear, anxiety, and stress. 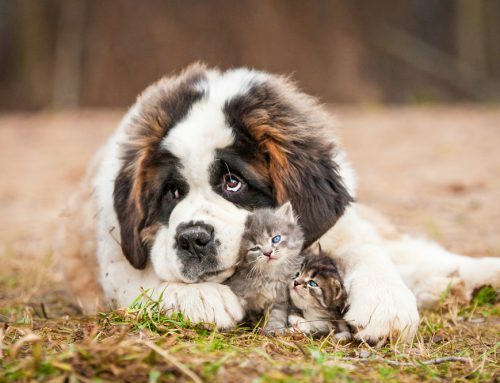 Signs of fear, anxiety, and stress in dogs and cats can sometimes go unnoticed or be misinterpreted as aggression. 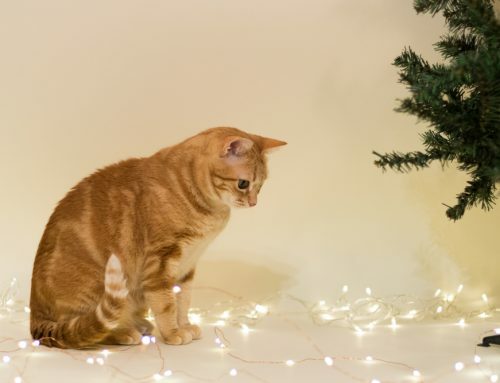 Stressed cats and dogs may freeze in place not wanting to move, try to hide, have dilated pupils, try to avoid the FAS trigger, and/or growl/hiss. They may also try to bite if feeling especially threatened. 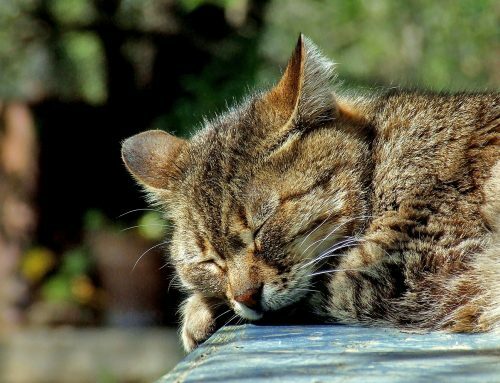 “Fear Free” is a program developed by a veterinary behaviorist that focuses on teaching veterinary professionals and pet owners how to recognize and decrease FAS in cats and dogs. 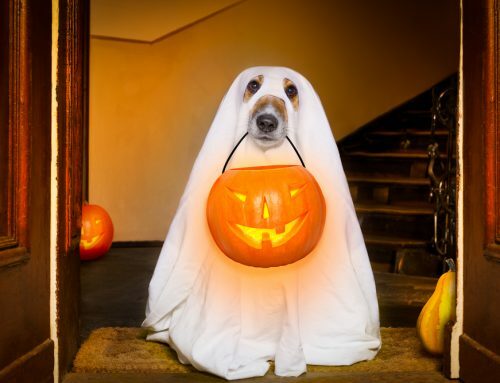 What does Country Hills Pet Hospital do to make visits as stress-free as possible for your pet? 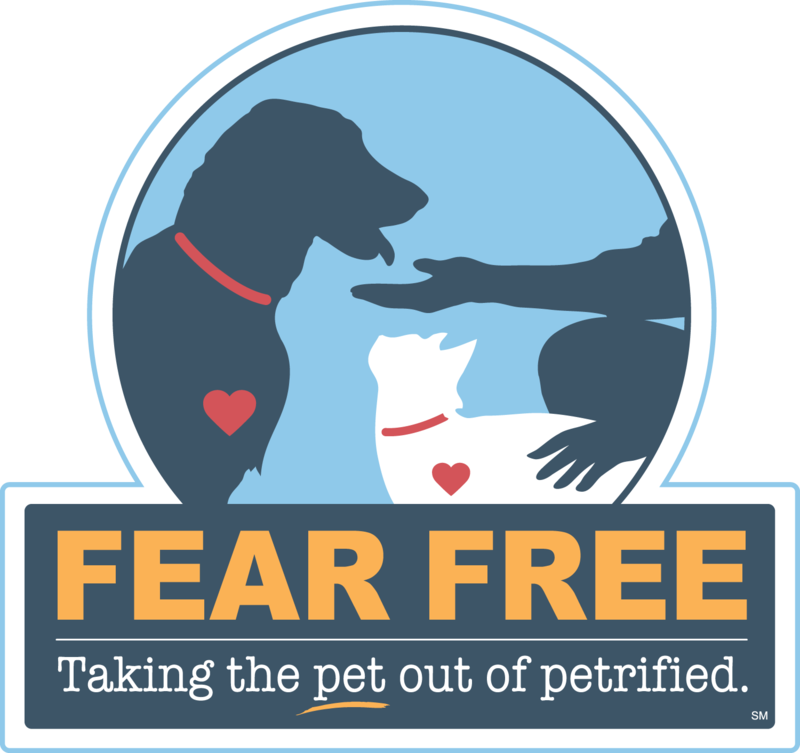 All employees at Country Hills Pet Hospital have completed the Fear Free Certification program, meaning all staff members are aware of fear, anxiety, and stress (FAS) triggers and how to avoid them to make your pet more comfortable at the clinic. Treats and verbal praise are used during the appointment to help your pet view the situation as less threatening and sometimes even fun! Our certified veterinary technicians are trained in how to approach your pet and restrain him or her in a way that is as stress-free as possible. 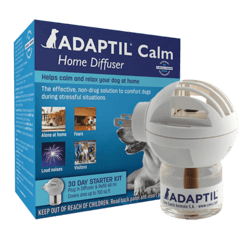 We provide calming pheromones in all of our exam rooms (Feliway in cat rooms, Adaptil in dog rooms) to give your pet the signal that everything is ok and this is a safe place. Cats are immediately placed into a cat-only exam room upon arrival so they experience the least amount of FAS from other dog patients as possible. We offer complimentary doses of anti-anxiety and sedative medication that you can give to your pet 1-2 hours prior to the veterinary visit to make the experience less stressful for him or her. *Please be aware: These medications can interact with other medications your pet is taking, so please contact us to discuss if an anti-anxiety or sedative medication is right for your pet. What can I do at home to decrease fear, anxiety, and stress in my dog? There are many things you can do at home to help decrease stress and anxiety for your pet in all different realms (bathing, nail trimming, encountering new people, etc). The founder of the Fear Free movement has recently released a book targeted toward pet owners that addresses these techniques. The book is titled “From Fearful to Fear Free” by Dr. Marty Becker and is available to purchase on Amazon.com. 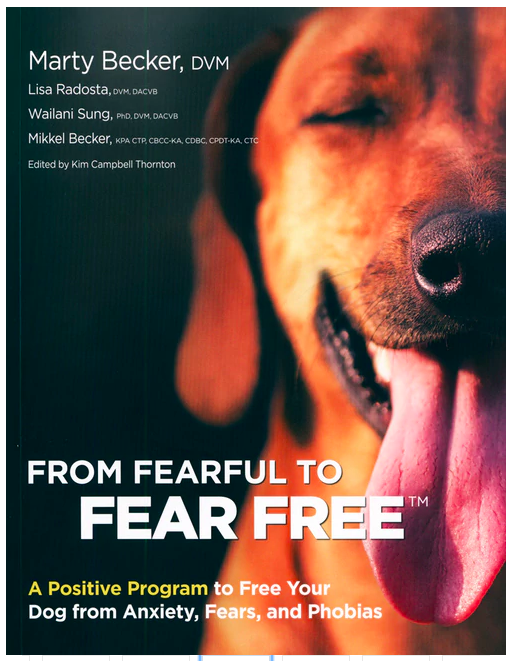 If you are interested in incorporating Fear Free practices into your home, give this book a try!